If you enjoy drawing or painting, or just like the feel of putting pen to paper for everyday tasks, you might benefit from a pen tablet. 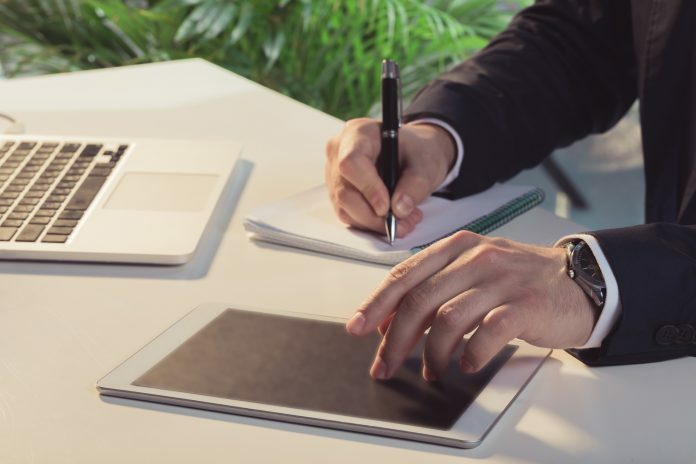 Until recently, a pen tablet was exclusively used by digital artists and graphic designers who utilize a blank pad that linked with the computer and allowed them to interact with projects on the computer screen. However, they needed to be able to interact with a blank black surface and look up at a computer monitor to make their digital creations come to life. There was no such thing as a monitor that could be drawn on. Fast forward a few years to the age of iPads, tablets and touchscreen everything. 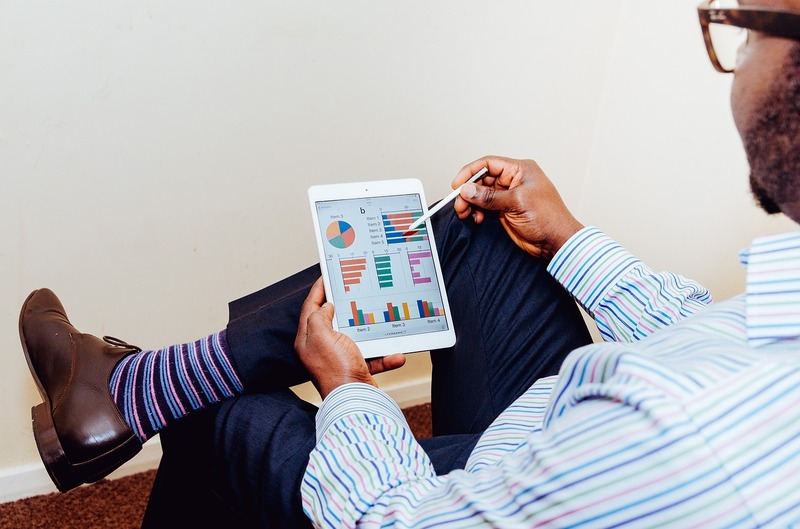 These days, pen tablets are used by people in all careers and all walks of life for a variety of functions and purposes. For example, teachers have found it beneficial for kids to practice lettering skills on a tablet that will allow them to follow letter outlines in one minute, and with the click of the pen, the guidance tool is removed, and they are free-writing. The program can then immediately correct any issues the student is having and craft lessons that will help the child with specific letters that are needed. 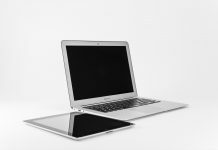 There are independent tablets that have their own operating systems and WiFi capabilities, and there are others that still need to be used in conjunction with a computer; however, the tablet now acts as a second monitor where the project being worked on is viewed and manipulated directly on the tablet. This puts an end to blind drawing and allows greater creative freedom and options. 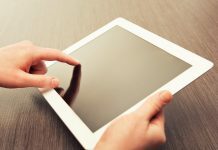 What are the top pen tablets available and what are some of their top features? Check out our list below to find at least a few of the top options out there today. In today's busy and demanding world, you may not have the opportunity to do much research on things that aren't necessarily deemed critical. 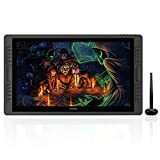 With the number of choices of pen tablets, along with all the features they offer, it can become overwhelming trying to find the perfect product for your needs. We know how valuable your time is, and that's why we've done the heavy lifting for you. We've scoured the specs and stats to bring you the best of the best in the world of pen tablets. While this list can't possibly give you every single choice out there, it does give you a snapshot of the top sellers and most popular products on the market today. In putting this list together, we hope that you will be able to make a more informed decision without having to spend hours and hours poring over research and reviews. We are proud of the lists we provide, and with every one of them, we aim to give you 100 percent non-biased reviews. We are never compensated by the manufacturers of the products we include in our lists, and this one is no exception. Hopefully, we are able to provide you with the assistance you need to make a well-informed decision on a product. Customer reviews: The customers have spoken, and they love the Apple iPad Pro 12.9. Its multi-functional use may eliminate the need for a separate laptop with the addition of the on-screen editing using the separate pen. The price point is high for a tablet, and some people who needed more advanced features for laptop use didn't find this as powerful. However, for the overwhelming majority of existing customers, the Apple iPad Pro 12.9 was the perfect fit. Customer reviews: The Galaxy proved to be a hit among a majority of the people who purchased and reviewed it. 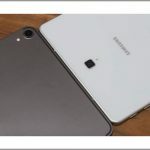 The price point, the easy Android interface and the large collection of apps available all made it a top-rated tablet among current customers. The battery life added to the list of things people enjoyed most about the tablet. Customer reviews: Overall, customers liked the Surface 2 for many of its features, including the drawing feature which is expanded with the purchase of the pen. These same customers disliked that the pen was an extra cost, especially at this already high price point. 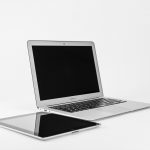 While people complained that the laptop lost battery power quickly or the graphics card disappeared, most were highly satisfied with the investment and liked the multi-functionality of the product. 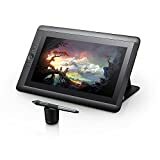 Customer reviews: People who purchased the Cintiq did so because they needed to be able to interact with a monitor to edit, draw and the like. Customers knew this was not an independent product, and instead needs to be hooked up to a computer in order to use. Overall, the reviews are positive, and the Cintiq works for those who need to interact with and manipulate digital items with a pen. NOTICE：Please contact customer service to get the upgrade firmware for FREE to upgrade the tilt function for PRO 22. 8192 Levels of Pressure Sensitivity: 8192 pen pressure ,266PPS report rate and 5080LPI resolution , providing more accurate and responsive performance in drawing lines. Suitable for both left-handed and right-handed users. An artist glove included in the package. Battery-free Pen : the PW500 battery-free pen with a donut shaped pen holder, allowing continuous use in game play and drawing. 2 buttons on the pen can be customizable. Anti-glare etched glass: this device can effectively reduce dazzle feeling and protect your eyes in a more meticulous way. Multi-angle adjustable stand within the range of 20°~ 80 easily to make your drawing much more comfortable. Wide Viewing Angle 178° x 178°. 72% NTSC wide color gamut and 16.7 million color present natural and vivid color. HDMI, DVI, VGA ,USB ports are all in placed on right side of the monitor which will be more convenient to insert. OS support: Windows 7/8/8.1/10 and MAC OS 10.12 or later. Customer reviews: Customers had an overall positive experience, and the product worked as they expected. The resolution on the screen is high, and the pen strokes are defined and even. The writing glove is a nice bonus that customers seemed to enjoy as it helps keep the strokes even and reduce the wobble that often occurs with tablet drawing. The customers who had issues complained of a variety of problems, but the thing they all agreed on was the lack of customer support and the refusal of Huion to honor the warranty. 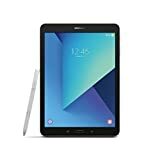 Customer reviews: A vast majority of users enjoyed this tablet for a few reasons, one of which was the quality of the product for the price point. The people who tend to purchase this product are artists or creative professionals looking to improve their work by digitizing it. Many had experience with other similar products and were able to compare the two. The biggest negative that was repeated, even among those customers who were highly satisfied, was the construction of the pen. Many said it was too thin and felt quite flimsy. Those who continued using the product wound up purchasing different pens and this seemed to help fix their issues. The pen tablet has become an essential tool for creative professionals. The tools available make it easy to create and edit all with a digital pen and a tablet. This technology renders the old-fashioned pencil and sketchpad obsolete for many professionals. This type of tool, however, isn't just being used by professionals. Many people are using this technology to improve work and school presentations, manipulate photos and create art for greeting cards and notes. The possibilities with a digital drawing tool are virtually endless and only limited by the imagination. These six choices all had more positive features than negative ones. A couple could replace many gadgets in a single product while others were exclusively for use as a creative tablet in conjunction with a computer. When it came down to it, we are here to give you our professional advice, and as such, we have a definite standout. When it comes to overall use, function, longevity and uses, the Apple iPad Pro 12.9 stands head and shoulders above the rest. We give this product 5 stars out of 5.